As the year winds down, U-GOD continues to add to the incredible surge of dope Wu-Tang releases hitting the streets of late. Last month, Golden Arms surprised us with his WU inspired tribute to Cardi B's smash hit entitled "Wu-Dak Yellow" and now fresh off his performance on BET's Soul Train Music Awards, Golden Arms teams up with Method Man on an exclusive DJ Green Lantern Remix of The Keynote Speaker track "Fire." 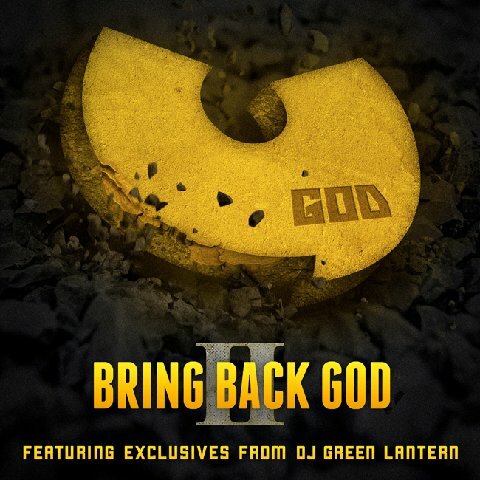 “Fire” is the first of many exclusive remixes produced by the Evil Genius DJ Green Lantern on U-God's forthcoming Bring Back God II Mixtape which will be released on 2-2-18 via Datpiff (http://www.datpiff.com/U-God-Bring-Back-God-II-mixtape.873902.html).